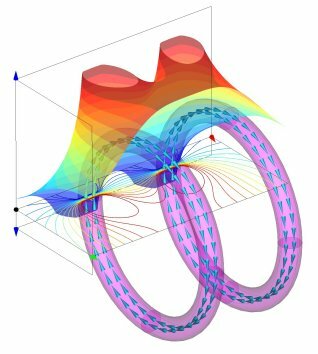 AMPERES is the complete design and analysis software for 3D magnetic systems. Built-in API, Scripting Capability and Parametric Utilities enable automated model creation. Self-Adaptive BEM and FEM solver results in rapid optimization of complex designs. Magnetic 3D field solver for a diverse range of applications.